I'm flying to JFK tomorrow for a week in NYC... Happy Christmas! Oh. Mah. Gawd. I'm forever jealous! 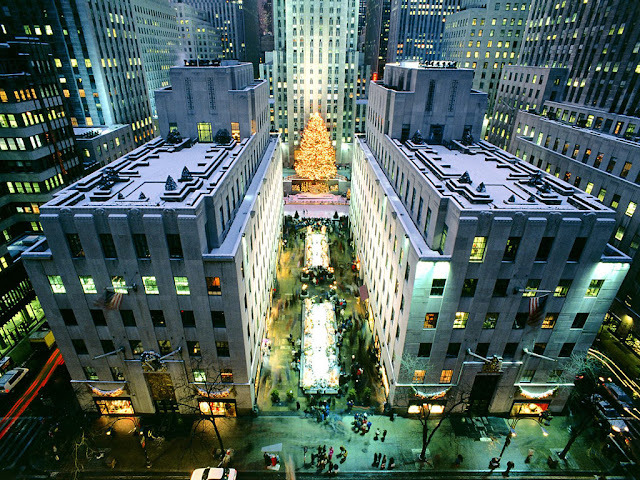 I have a few friends who are spending the holidays in NYC - hope you all have a fabulous time. Happy holidays!